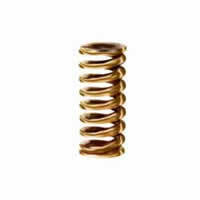 We stock a large range of Raymond® and DME die springs for the metal pressing and mould making industry. 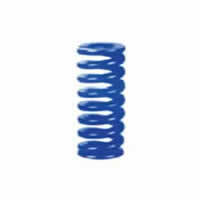 Our die springs are made from chromium alloy steel to resist heavy shock loads when metal stamping, ensuring a positive return and long spring life. 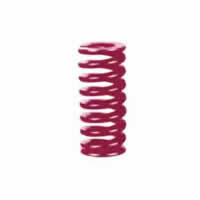 Four die spring loads are available and are interchangeable with most brands. Colour coding simplifies load identification and all our die springs are available in both Metric and Inch sizes.